Invest in technology, sleep technology that is, with the Serta Signature Retreat Euro Top Queen Mattress with Split Foundation. Nano–Defender Technology prevents stains and water and the sleep surface features moisture wicking. Rent to own Mattresses made by Serta with no credit check and same day delivery at ColorTyme. 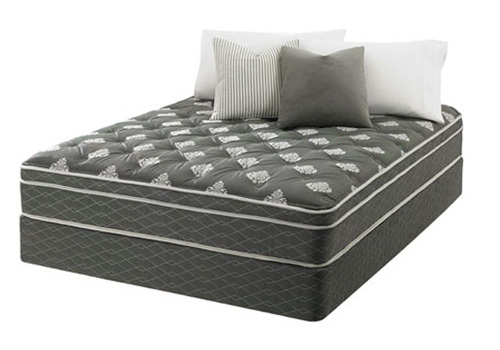 ColorTyme offers the best rent to own prices and easy payment plans on the Serta Signature Retreat Euro Top Mattress.